DIY self-publishing platform Lulu has launched a new brand aimed at children’s books and activity kits. 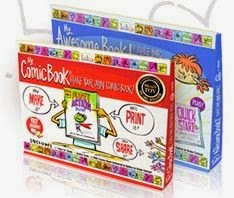 Lulujr.com will focus on books for young children, book-making kits and custom wall art. The launch follows on the foot of news late last month when Lulu agreed exclusive licensing agreements with Easy Student Publishing which will allow Lulu become the worldwide source for the Creations By You brand of products. The most popular Creations By You products provide children with the unique opportunity to showcase their imagination and talents through storytelling. The children’s book-making kits look like the most interesting product and include everything needed to write and illustrate a one-of-a-kind story – markers, paper, a creativity guide and a postage-paid envelope to send their creations off to be transformed into a hardcover book or comic book. The kits also provide a guide and materials to create the book online. Lulu will showcase Lulujr.com and its new products at this month’s American Toy Show in New York. RALEIGH, NC – Lulu, the pioneer in independent publishing, today announced its entrance into the children’s activity industry with the launch of Lulu Jr.™ The new brand encompasses children’s books, custom wall art and the award-winning book-making kits now exclusively offered by Lulu – Illustory® and My Comic Book®. 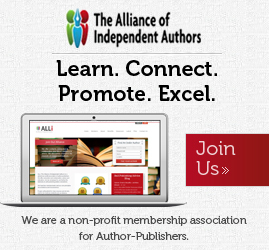 The launch uniquely positions Lulu to support and empower authors of all ages to inspire, inform and entertain. Lulu will be showcasing Illustory, My Comic Book and independent children’s books at the 111th annual American International Toy Fair® at New York City’s Jacob K. Javits Convention Center February 16-19, 2014. New York Times best-selling children’s author Peter H. Reynolds, who illustrated the new boxes for Illustory and My Comic Book, will be signing these Lulu Jr. book-making kits at the Lulu Jr. booth on Monday, February 17 from 2 – 3 pm ET and Tuesday, February 18 from 12 pm – 1 pm ET. Lulu Jr. also offers children an easy way to create their own wall art, showcasing your child’s artistic creations of art, words and photos by displaying them on high quality canvas. With these options, parents can cherish their child’s works and proudly share their accomplishments with friends and family. For more information, please visit www.lulujr.com and www.lulujr.com/toyfair2014. Lulu empowers people of all ages to explore and express their interests, passions and expertise through books, photography and art. 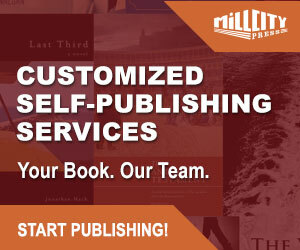 Since introducing self-publishing in 2002, Lulu has empowered creators in more than 225 countries and territories to produce nearly two million publications. 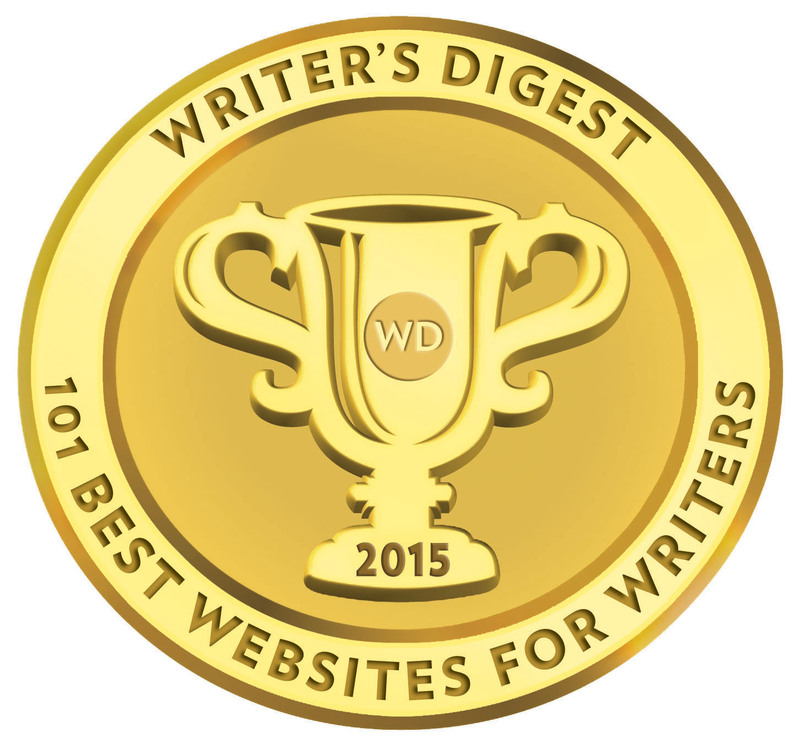 Lulu Jr. allows children to become published authors, encouraging creativity, strengthening literacy and building self-esteem. Picture.com offers professional photography of collegiate and professional sports, memorable and historic events, fine art and home décor. 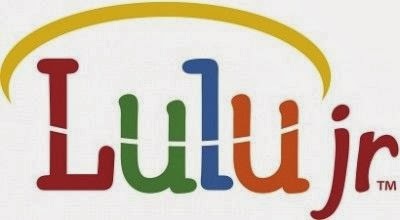 For more information, please visit www.lulu.com.